Understanding why this band garnered a contract is as easy as pinpointing its failures. 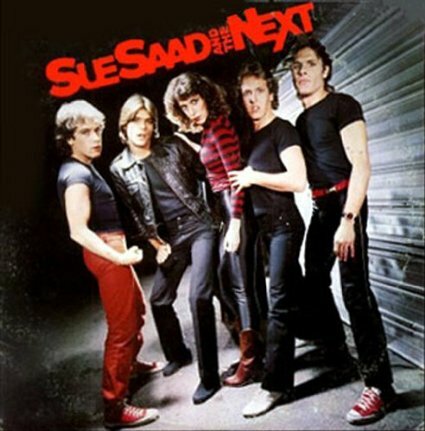 On the plus side, lead vocalist Sue Saad boasts enough verve and intensity to recall, for example, Pat Benatar. In addition, her cohorts’ music is more than just professionally produced (by Richard Perry and the Next’s drummer) and performed; it’s also right in tune with the public’s current penchant for watered-down new wave that conjures up teenage passion. Unfortunately, though, Saad and the Next also recall umpteen other bands without adding anything new. The guitar work here is exclusively of the you’ve-heard-it-all-before variety and the lyrics are cliche-ridden. Its name notwithstanding, this outfit seems to have a lot more to do with the past than with the future.